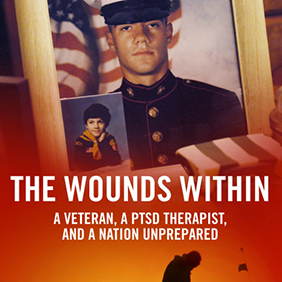 As America’s longest wars end, hundreds of thousands of veterans and their families struggle with post-traumatic stress disorder (PTSD). 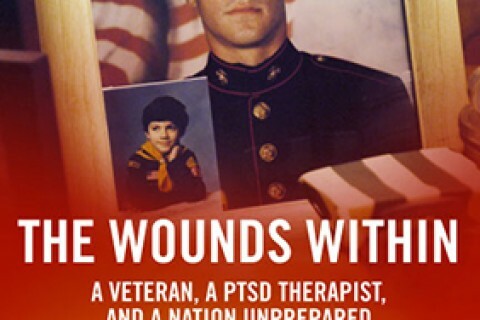 The Wounds Within follows the iconic case of Marine Lance Corporal Jeff Lucey who deployed early in the Iraq war, battled PTSD after returning home, and set his family on a decade-long campaign to reform the Veterans Affairs system and end the stigma around military-related mental health issues. Their story is told uniquely from the perspective of Jeff’s psychotherapist, Mark Nickerson, an internationally recognized expert on trauma treatment.